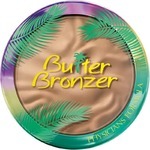 Bronzer is used to get a sunkissed complexion, without going to the beach. It can be applied to your face or anywhere on your body. 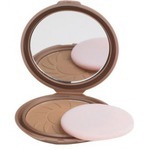 A popular way to apply bronzer to your face is to apply it to the places where the sun will hit. For example, your nose and cheeks. J'aime bien cette poudre bronzante. Il n'est pas trop foncé et donne un bel effet naturelle de peau bronzé sans être trop orangé comme certaine poudre. Il a une bonne tenue et le produit est à petit prix. Je le conseille! I love how the blush and bronzer blend well together. 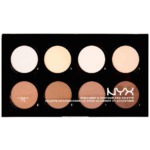 Also blends nicely with my skin over other makeup and doesn’t look caked. 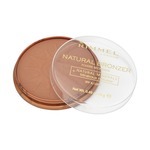 For the price this has to be my favourite blush/bronzer ever. 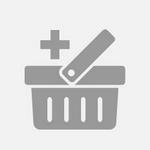 Recommend to all my friends! 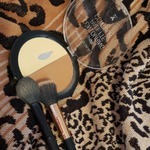 The bronzer smells amazing and has a very rich and buildable formula. Very long lasting and easy to remove. Although I find the packaging annoying. There’s enough product in the package to keep you going for a while! 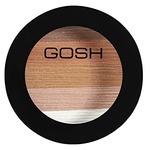 Not a chalky bronzer!! Ce produit est magique, miraculeux! Laisse en teint naturel, est léger et me donne de la couleur. Je suis une fervente admiratrice de ce produit. À essayer et adopter! 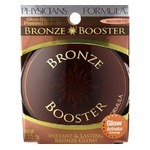 This bronzer is awesome and only 4.99 at the local shoppers drug mart. It’s the perfect shade and I love that it’s not shimmering. They have two shades to pick from and always seems to in stock. 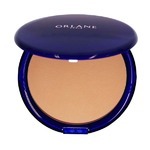 I’m not much for makeup but I’m totally in love with this bronzer by orlane. 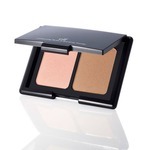 Yes, it’s a very big compact but the results once on is flawless! 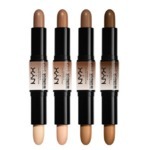 It comes in 2 shades, shade 1 is for very fair skin and shade 2 is for darker tone skin. No need to worry about turning orange or wondering if this product is going to stream. 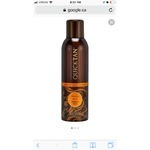 I have been using this product for over 6 years and will not even think of using another product. The results are amazing, quality is amazing, and pricing is great!